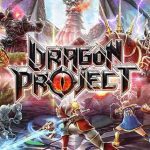 Guardian Hunter SuperBrawlRPG MOD APK is an online RPG game from NHN Entertainment CORP.game has been built with RPG features such as hours of gameplay,PVP system and hack and slash gameplay.Items to collect and upgrade and Updates are coming with new features as well. 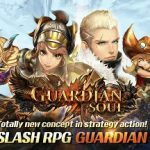 Guardian hunter superbrawlRPG is a mix of Action and RPG, Version MOD APK You get to start from level 1 as a guardian hunter, Find your way to get to the top by beating those monsters and their bosses. 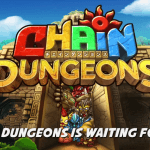 Guardian Hunter SuperbrawlRPG MOD APK Climb the leadershipboard and claim your prizes. Play events or complete missions to get new weapons and upgrade the. Evolve them. Basically this types of games can not be modded for the money so there is only way to cheat in this game is to MOD and HACK attack damage dealt to enemies or increase health to infinity points so that monsters can not damage us or set monsters kill points to 0-1 so they do minimal damage to our player. this is the only way we can play online Android games hacked. 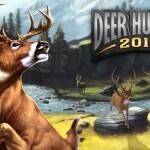 Guardian hunter superbrawlRPG is one of the online game we have played on Android. 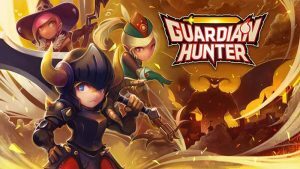 Guardian hunter MOD APK file Android for Unlimited mana, one hit kill and god mode which lets you advance in the game easily. – Fixed the phenomenon that prevented normal gameplay when Japanese language is selected. – Fixed the phenomenon that the joystick UI images disappear. – Fixed the phenomenon that sound effect does not turn off. Where is unlimited mana ?? I could not find. Please help . RG, i hope you can update this game, please. Thank you. Why i cant log in with my google account? No hv anti banned ?? Is it really working RG ? since i dont see any differences with the mod installed. Btw, could u change it to 20x atk ? Is it safe though? Heavy truck simulator V1.772 apk mod fraudulento?? Hello RG! I am really a fan of you. 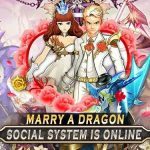 i do always download games here in your blog. 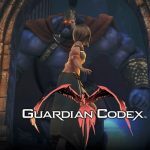 Im requesting if you could mod again this Guardian Hunter Game again. Cuz the server recently updated their database. Apaan ne baru aja main 1hari udah di block akun gua tolong dong anti ban nya .